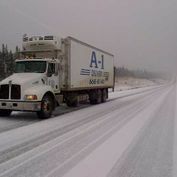 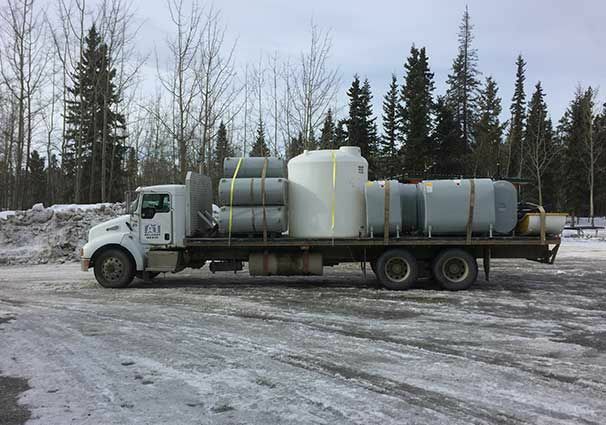 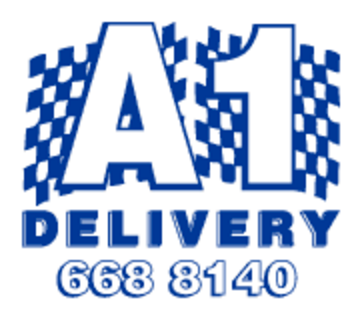 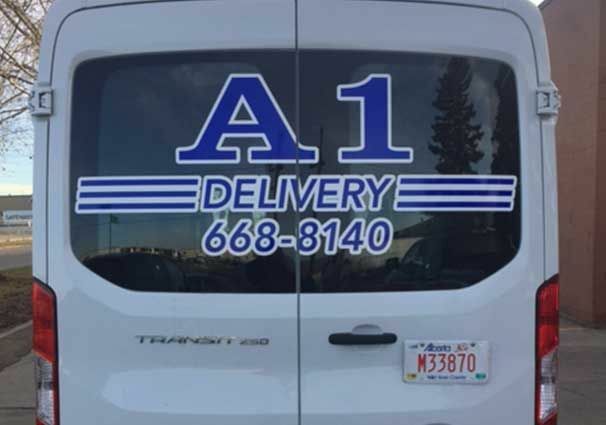 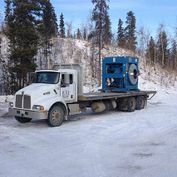 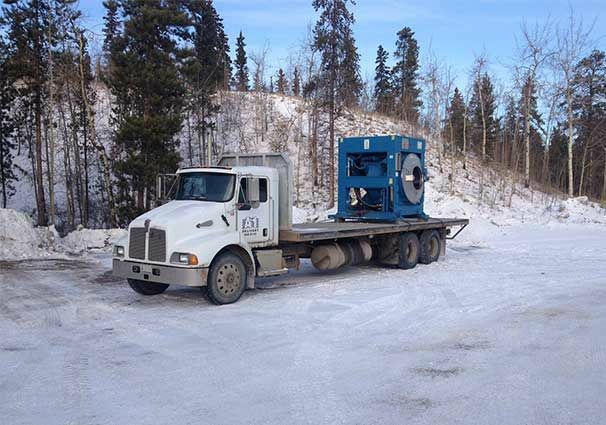 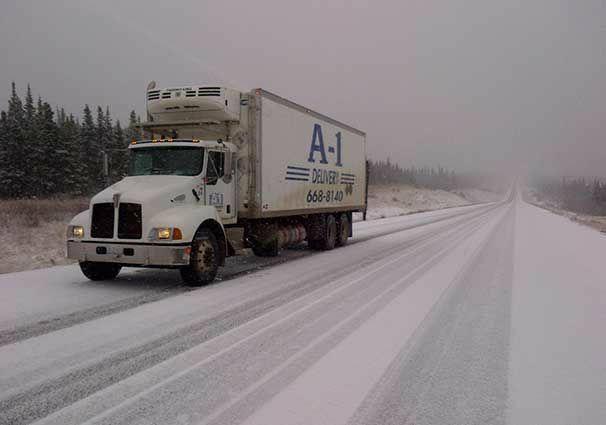 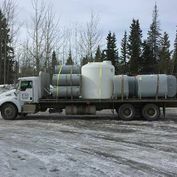 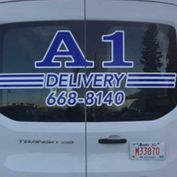 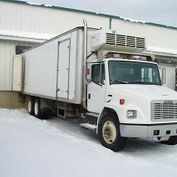 A1 Delivery offers parcel delivery, storage, junk removal, moving, and more in Whitehorse and throughout the entire Yukon. 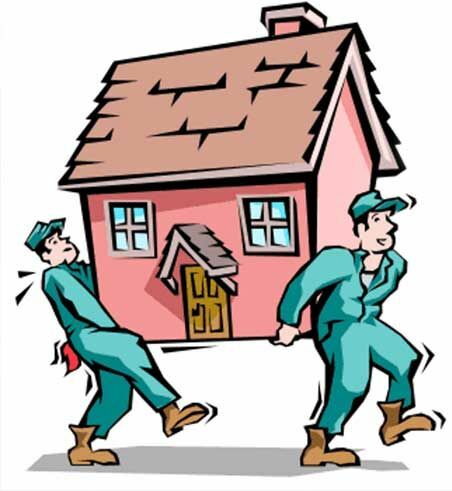 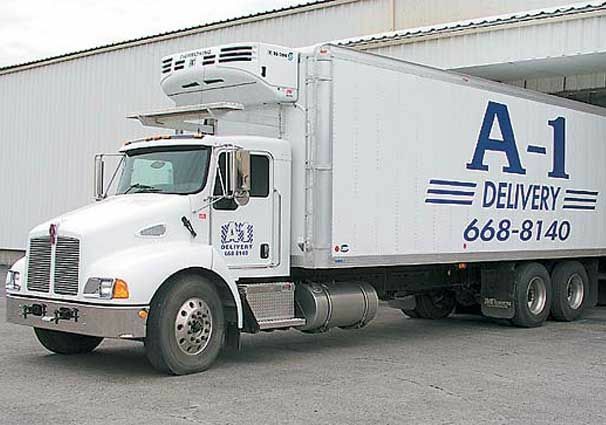 When it comes to moving, we’re your one-stop shop! 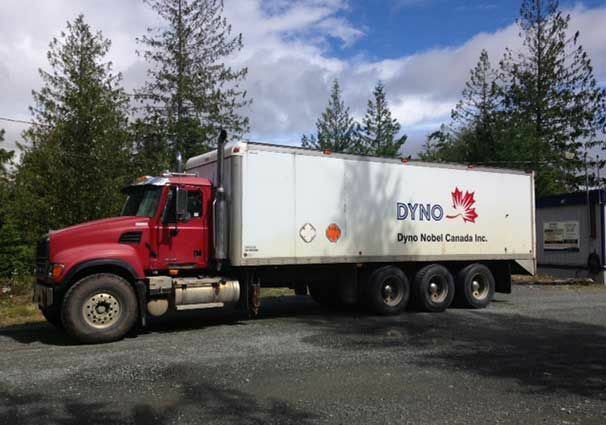 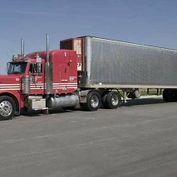 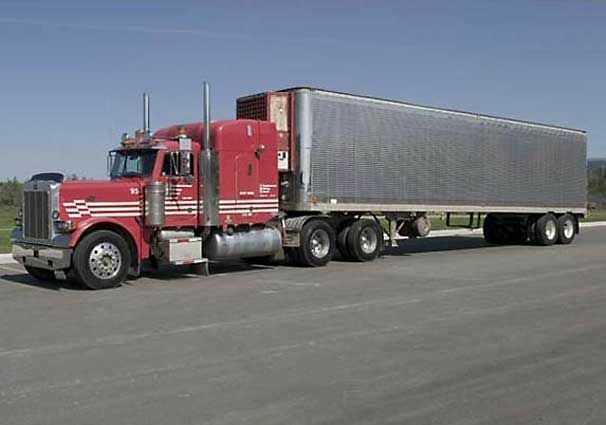 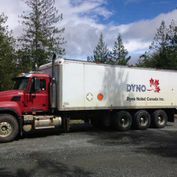 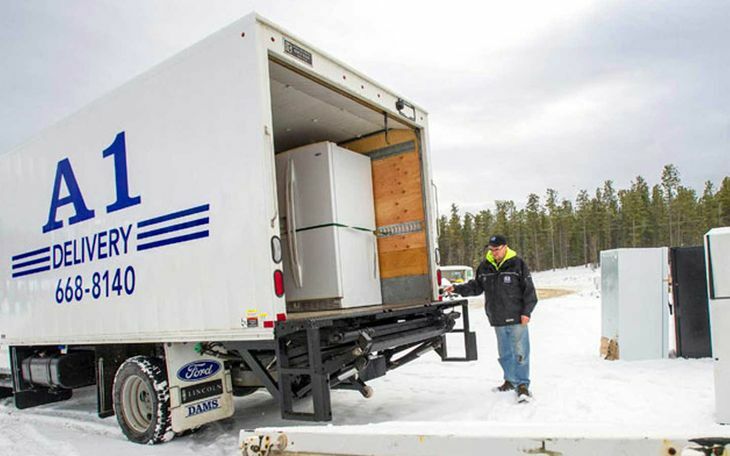 We can load and transport your belongings, store your items at our secure storage facility, and dispose of any junk that you may not want to take with you to your new location. 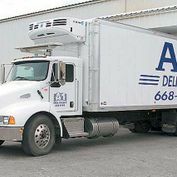 Our junk removal and storage services are available for moving clients or on their own, so if you’d like to clean up your residential or commercial property, don’t delay. 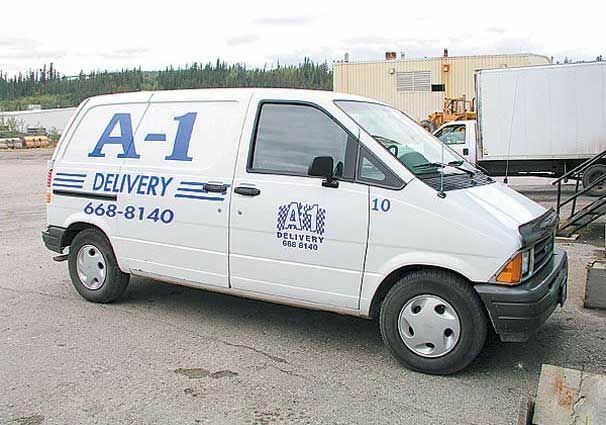 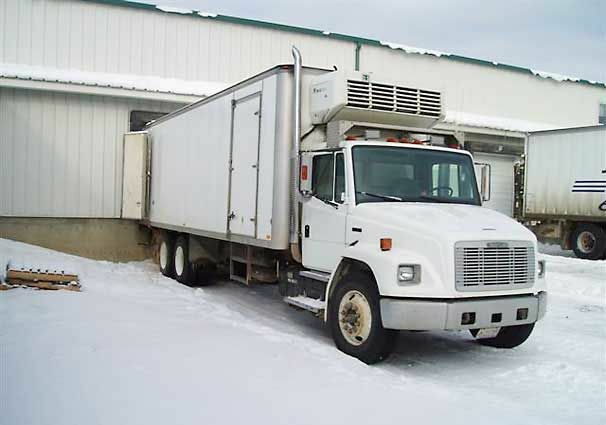 Our cargo vans are at-the-ready, so call or email us today! 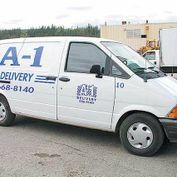 No worries, A1 will move the whole house!